Meth lab operation tops recent arraignments. – Christine Anne Day, 26, of 2301 N. William St., Ludington, was arrested by the State, Sheriffs’, Chiefs’ Enforcement of Narcotics Team (SSCENT) on felony charges of operating/maintaining a methamphetamine lab and possession of methamphetamine. Preliminary exam: April 29 at 3 p.m. Bail: $15,000/cash/surety/10 percent. In a separate case, Day is charged with a misdemeanor of operating while intoxicated (OWI) following an arrest by the Hart Police Department (HPD). Pretrial: May 16 at 11:15 a.m. Bail: $3,500/cash/surety/10 percent. In a third case, Day is charged with a misdemeanor of domestic violence following an arrest by the Michigan State Police (MSP). Pretrial: May 16 at 11:15 a.m. Bail: $5,000/cash/surety/10 percent. arrested by the Oceana County Sheriff’s Office (OCSO) for a felony of third-offense OWI. Preliminary exam: April 22 at 3 p.m. Bail: $5,000/cash/surety/10 percent. assaulting/resisting/obstructing a police officer. Preliminary exam: April 29 at 3 p.m. Bail: $2,500/cash/surety/10 percent. – Ronald Wade Bunting, 40, of 2616 Skeels Rd., Montague; MSP; second-offense DWLS. Bail: $1,500/cash/surety/10 percent. In a separate case: OCSO; third-degree retail fraud. Bail: $1,000/personal recognizance. Pretrial: May 16 at 10:30 a.m. for both cases. 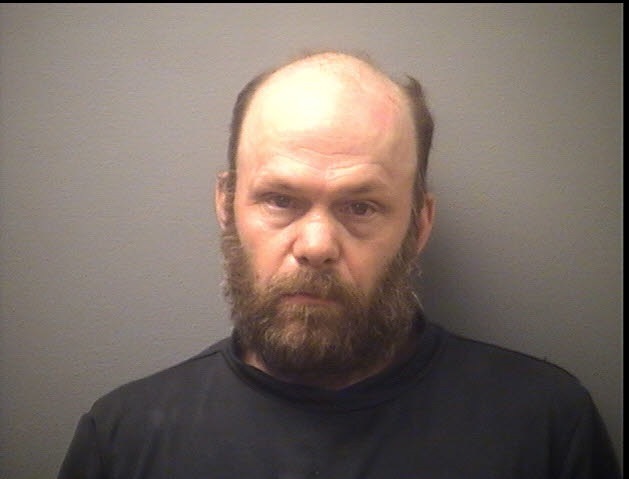 – Garry Gene Armstrong, 60, of 2975 Wilke Rd., Rothbury; MSP; malicious destruction of property $200-$1,000. Pretrial: April 25 at 10 a.m. Bail: $1,000/cash/surety/10 percent. – Steven Lynn Landis, 30, of 720 N. 116th Ave., Hart; HPD; disturbing the peace. Pretrial: April 18 at 11 a.m. Bail: $1,500/cash/surety/10 percent. – Aaron Josafat Rodriguez, 19, of 907 E. Madison Rd., Hart; HPD; third-degree retail fraud. Pretrial: May 2 at 2 p.m. Bail: $1,000/cash/surety/10 percent. – Crystal Ann Puffer, 46, of 4749 N. 68th Ave., Hart; HPD; disturbing the peace. Pretrial: April 25 at 11 a.m. Bail: $5,000/cash/surety/10 percent. 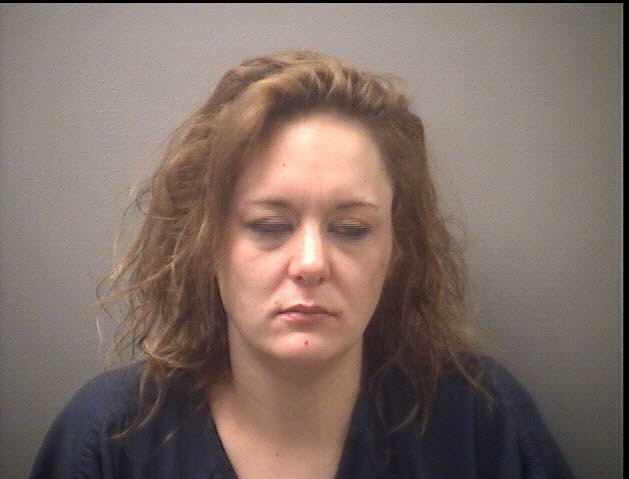 – Julie Jenyce-Kimberly Clement, 27, of 5024 N. Wayne Rd., Pentwater; HPD; improper license and improper plates. Pretrial: April 18 at 2:15 p.m. Bail: $1,000/cash/surety/10 percent. – Britney Lyn Cole, 33, of 3704 Hopkins Lake Dr., Ludington; MSP; OWI. Pretrial: May 2 at 9:45 a.m. Bail: $3,500/cash/surety/10 percent. – Shawn Stephen Dayharsh, 45, of 193 1st St., Shelby; OCSO; three counts of assault and battery and one count of malicious destruction of property less than $200. Pretrial: May 2 at 2 p.m. Bail: $2,500/cash/surety/10 percent. 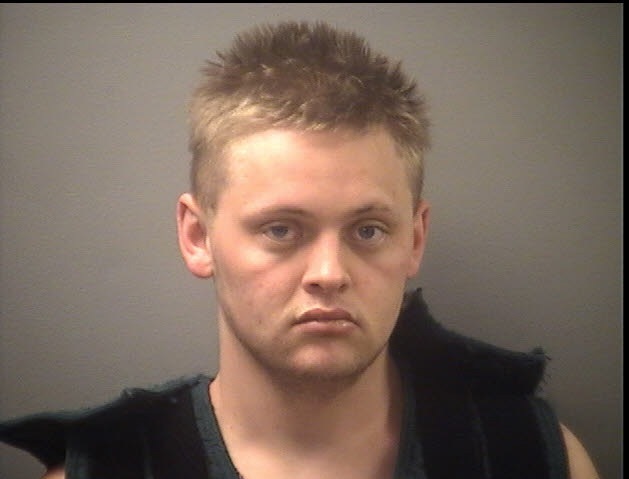 – Dakota Daniel-Keith Ottgen, 23, of 1242 W. Hazel Rd., Hart; MSP; violation of an instruction permit. Pretrial: April 18 at 10:45 a.m. Bail: $500/personal recognizance. – Ricky Lee Smith, 40, of 2709 E. Loop Rd., Hesperia; Rothbury Police Department (RPD); DWLS. Pretrial: April 18 at 10:30 a.m. Bail: $1,000/personal recognizance. – Joshua Martin Phillips, 35, of 5711 Sagola Trail, New Era; HPD; operating without insurance and improper license. Pretrial: May 2 at 10 a.m. Bail: $1,000/cash/surety/10 percent. – Dakotah Blair Cutter, 22, of 3209 N. 140th Ave., Hart; Pentwater Police Department (PPD); OWI. Pretrial: May 2 at 9 a.m. Bail: $3,500/cash/surety/10 percent. – Billy Richard Huszar, 41, of 3591 S. Water Rd., New Era; RPD: DWLS. Pretrial: April 18 at 2:30 p.m. Bail: $1,000/personal recognizance. – Michael James Jobbins, 38, of 7792 N. 186th Ave., Walkerville; Department of Natural Resources (DNR); operating without insurance and unregistered trailer plate. Pretrial: April 18 at 1:30 p.m. Bail: $1,000/personal recognizance. – Christian Rodriguez, 24, of 115 E. 4th St., Shelby; MSP; operating without insurance and DWLS. Pretrial: May 16 at 10:15 a.m. Bail: $1,000/cash/surety/10 percent. – Damien Scott Davis, 24, of 8559 S. Maple Rd., Fremont; MSP; operating without insurance. Pretrial: April 18 at 11 a.m. Bail: $1,000/personal recognizance.